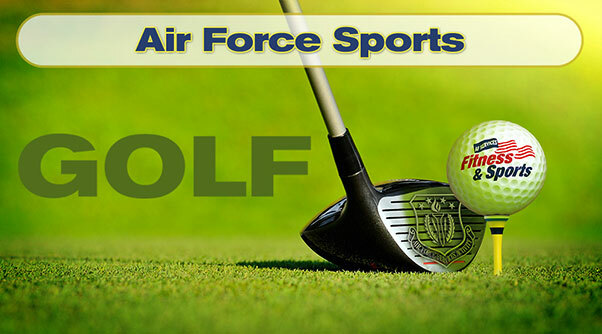 The Air Force has selected candidates to participate in the 2017 All-Air Force Golf Championship to be held in Millington, Tenn., from Sept. 4-9, 2017. 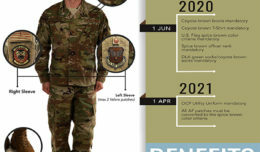 Included in the selection is Master Sgt. 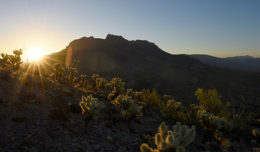 John J. Accorso of Luke Air Force Base, Ariz. If selected, candidates will move on to represent the Air Force at the 2017 Armed Forces Championship in Millington, Sept. 10-15, 2017. Assistant coach: Senior Master Sgt. Spencer T. Mims, Joint Base Langley-Eustis, Va.
Maj. Linda A. Jeffery, Maxwell Air Force Base, Ala.
Capt. Daniel R. Katz, Shaw AFB, S.C.
Senior Master Sgt. Mickie P. Vaden, F.S. Gabreski Air National Guard Base, N.Y.
Master Sgt. Justin P Gehay, Tinker AFB, Okla.
Master Sgt. Karen A. Griffin, Eglin AFB, Fla.
Master Sgt. Stephen L. Rude, Portland, Ore.
Staff Sgt. Phillip L. Dean, Seymour-Johnson AFB, N.C.
Staff Sgt. Steven F. Morris, Air Force Academy, Colo.
Staff Sgt. Kyle E. Wesolowski, Patrick AFB, Fla.
Senior Airman Justin R. Broussard, Robins AFB, Ga.
Senior Airman Rickey J.B. Watters, Travis AFB, Calif.
For more information on the Air Force sports program, visit www.myairforcelife.com.